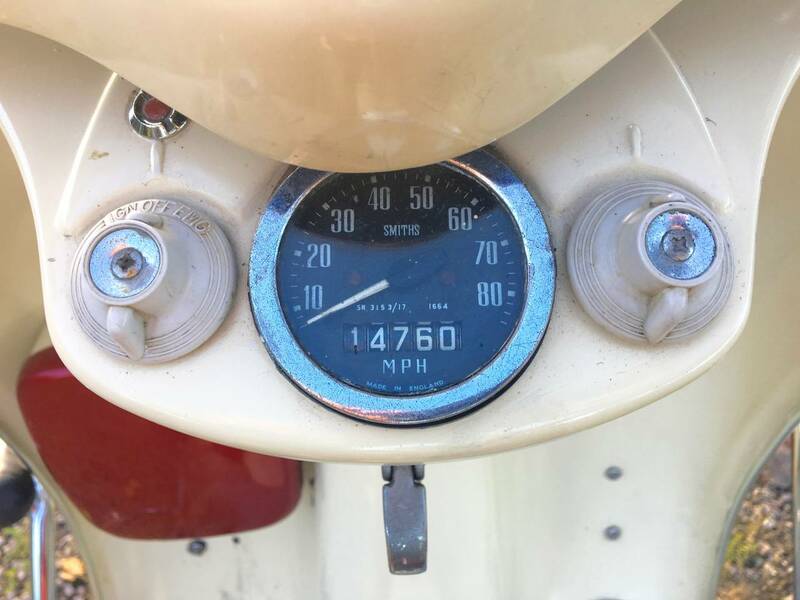 BSA/SUNBEAM SCOOTER 1959 250cc Twin . 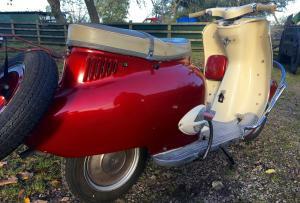 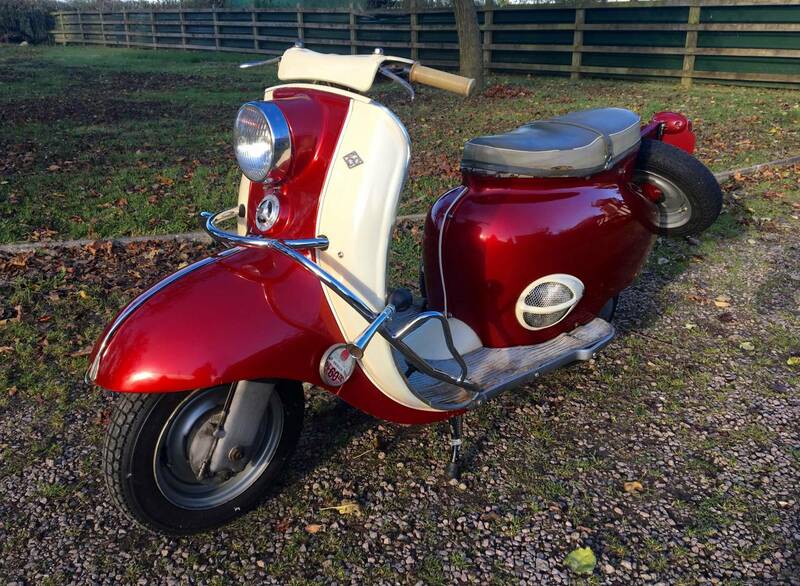 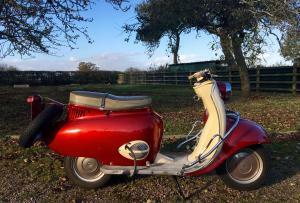 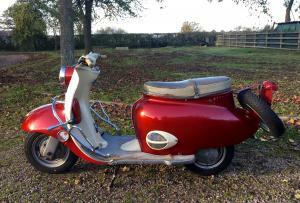 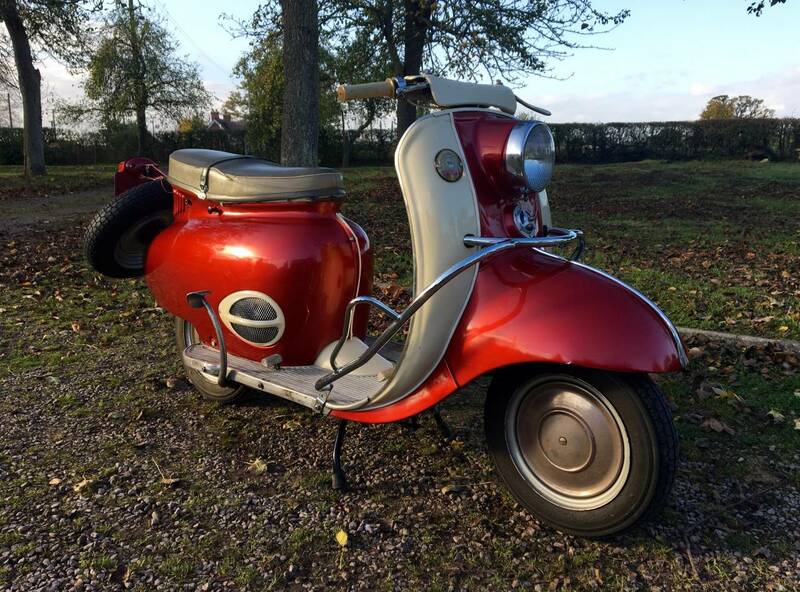 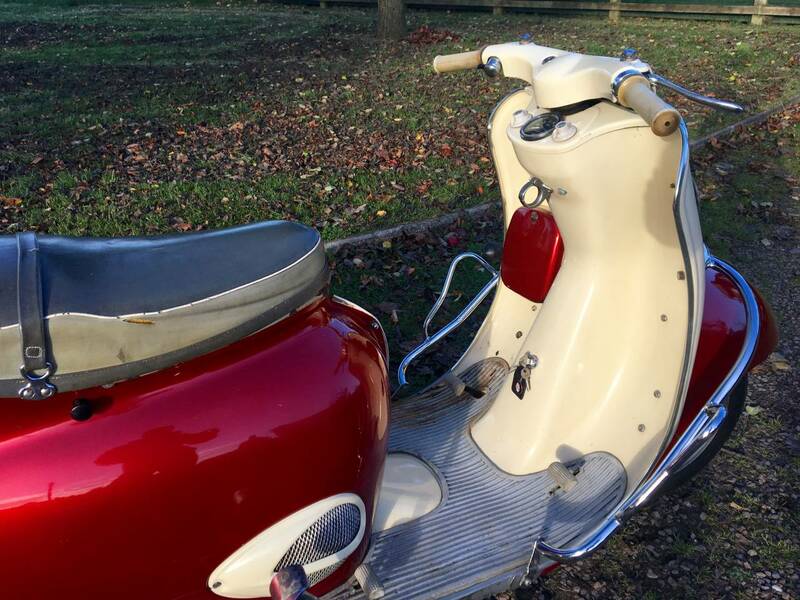 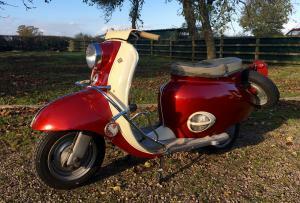 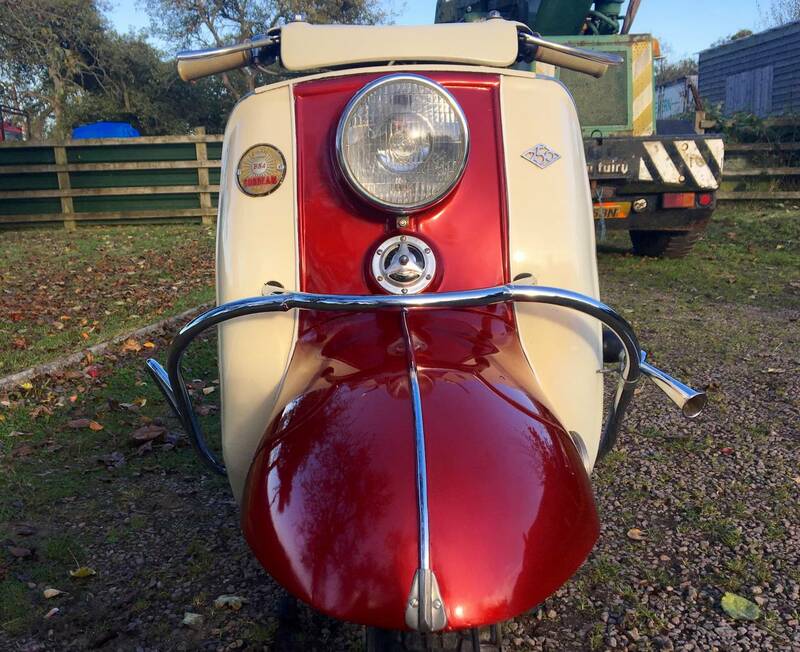 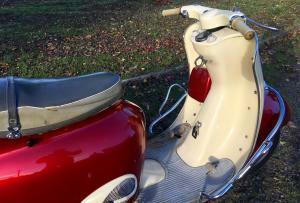 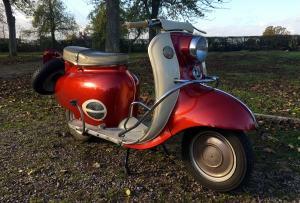 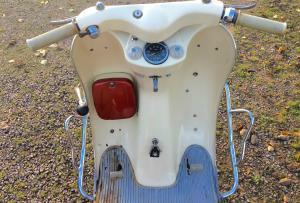 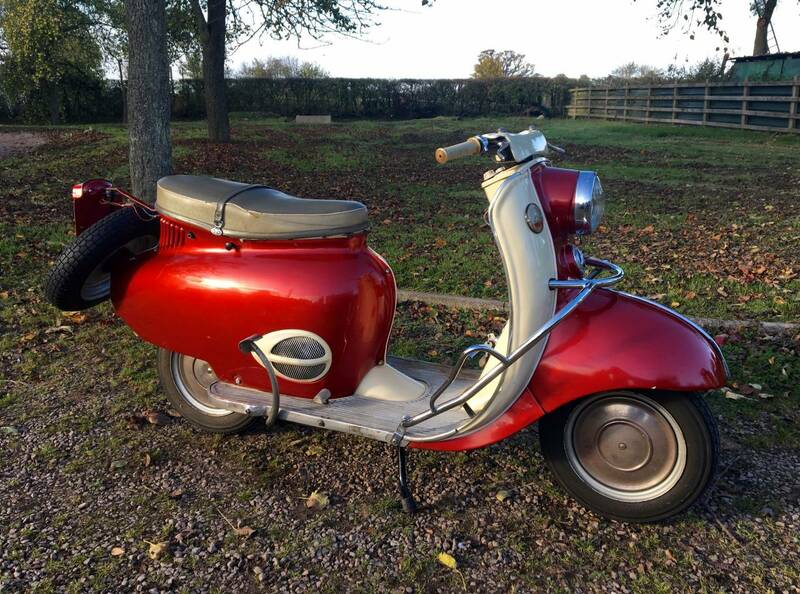 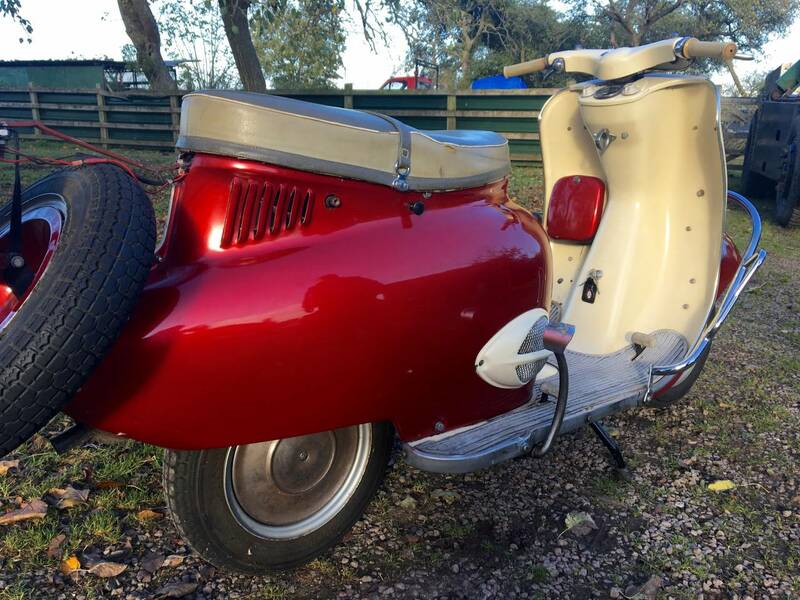 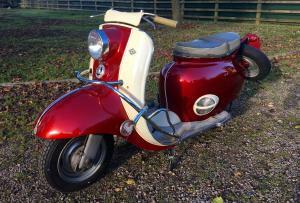 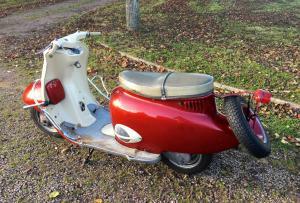 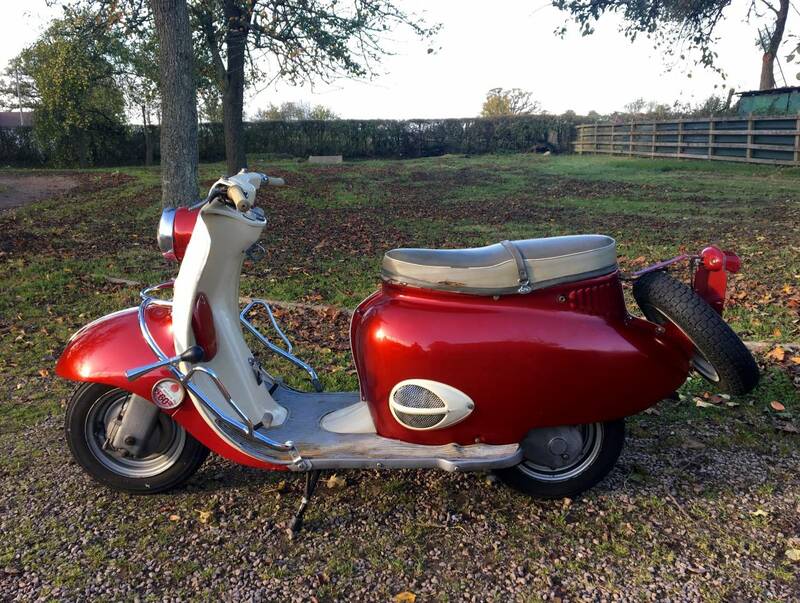 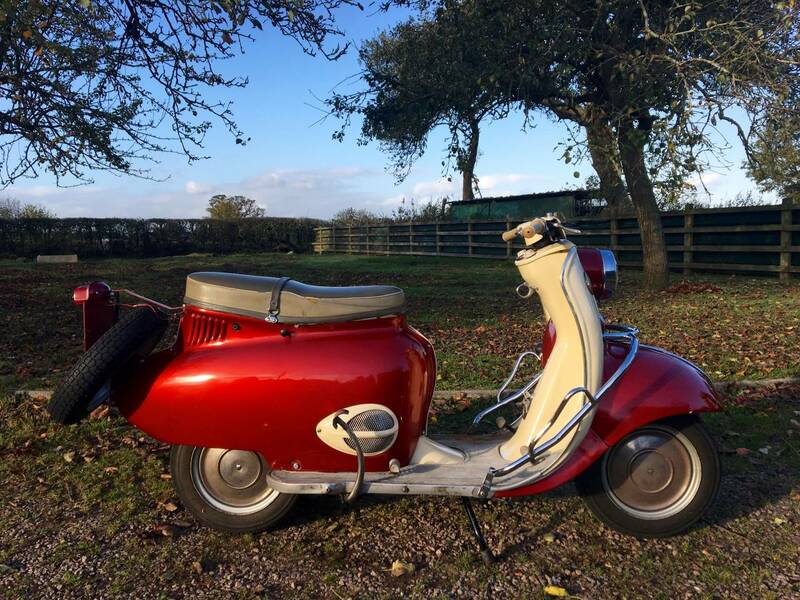 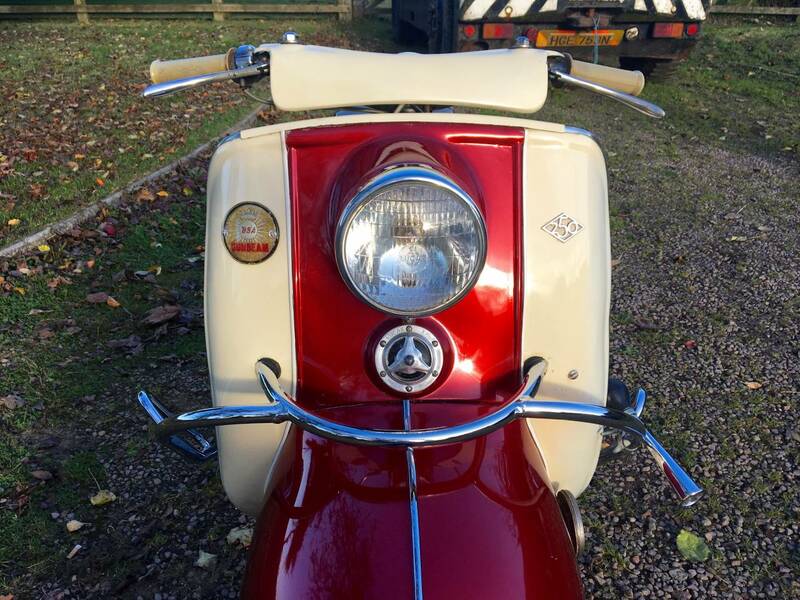 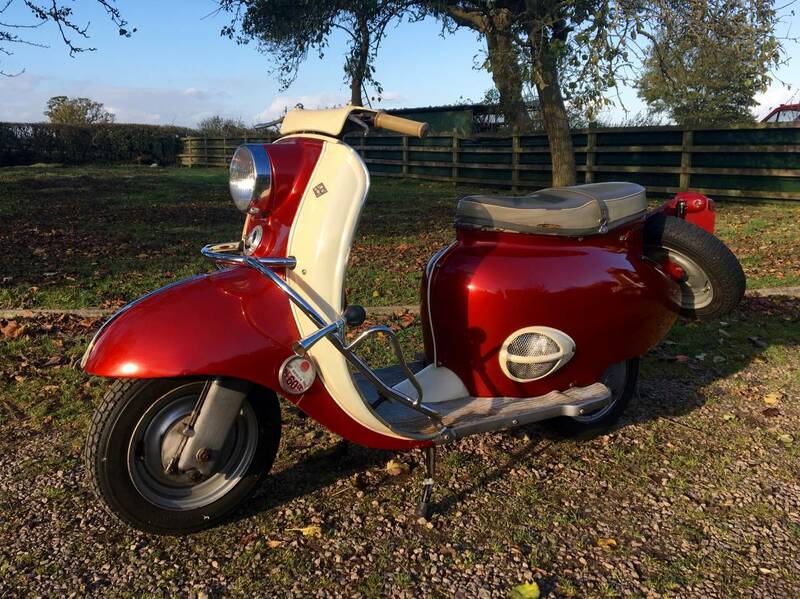 This Is Now A Rare , Large Capacity Scooter , That Was Restored 10 Years Ago . 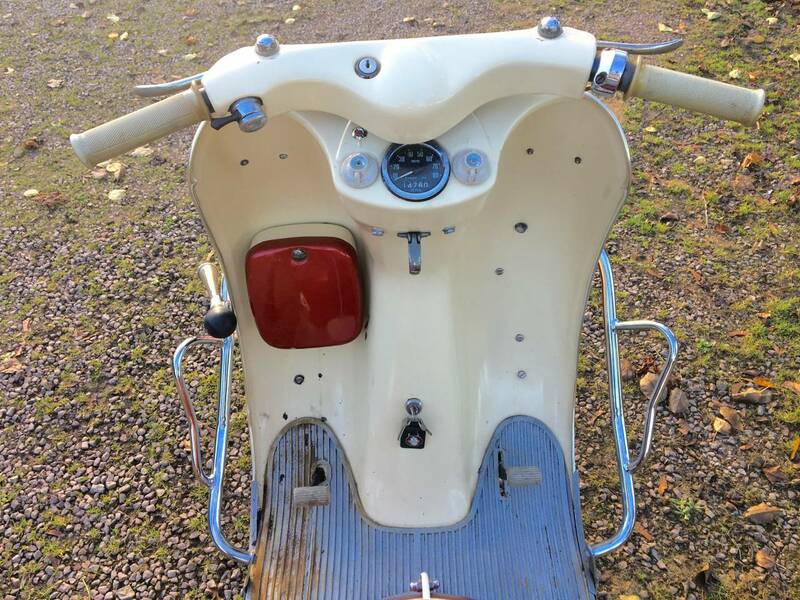 Ridden Regularly , Then Less Often , Until Stood In A Dry Garage . 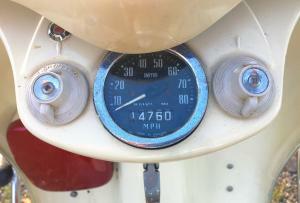 It Still Starts First Prod Of The Kickstart , But Would Benefit From Carb Adjustment . 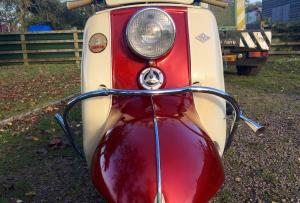 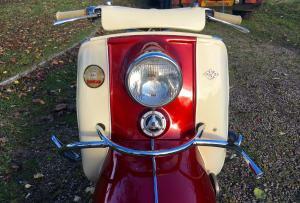 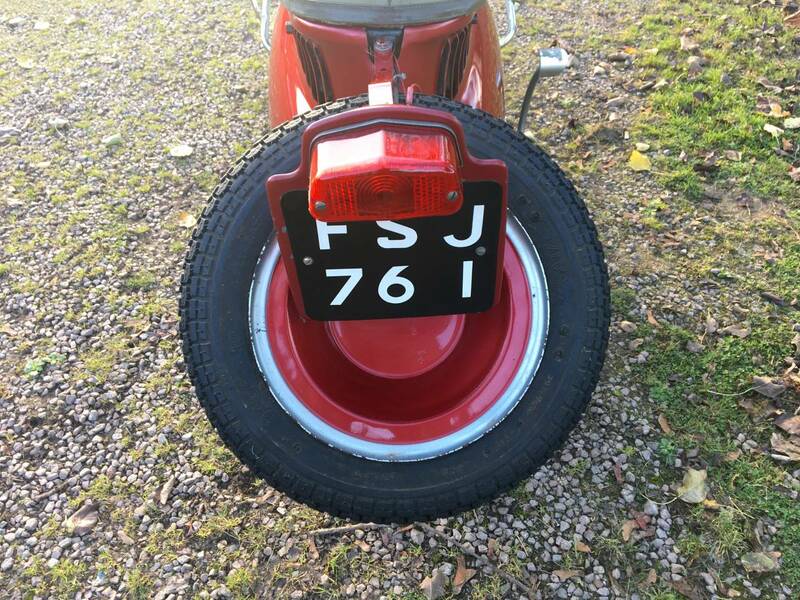 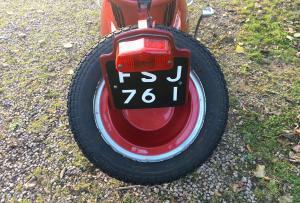 As 1959 It's Tax And Mot Exempt And Retains Its Original Registration Number . 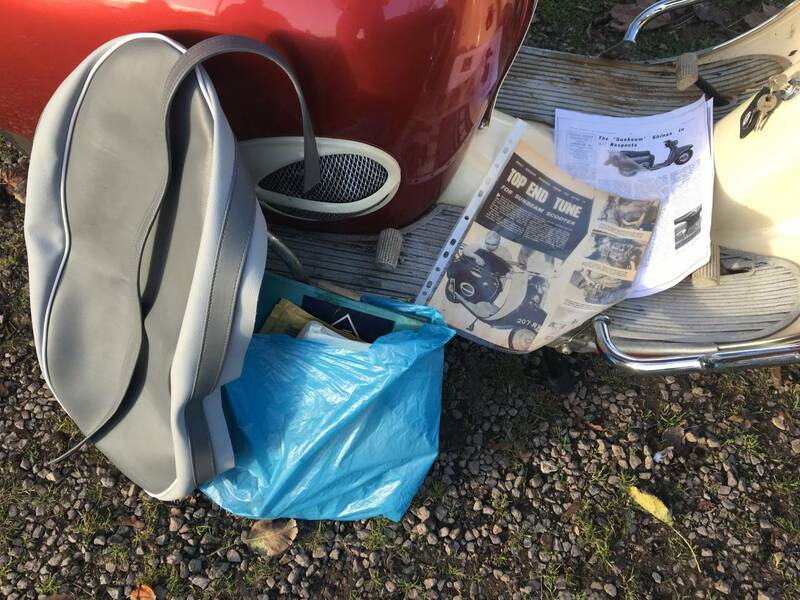 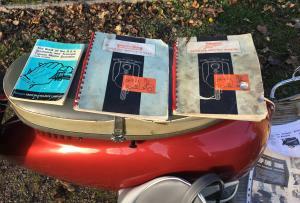 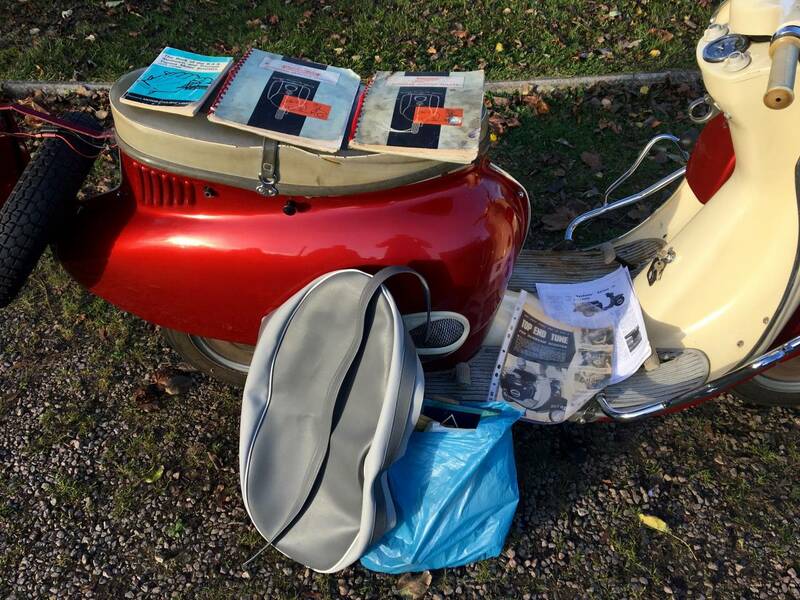 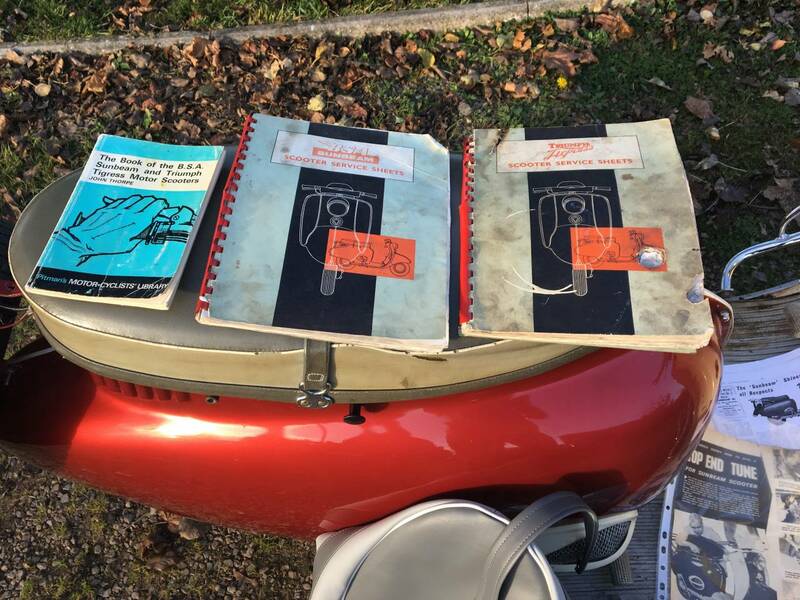 Comes With A New Seat Cover , Odd Spares , Original Manuals , Worksheets And Other Interesting Magazine Articles , Etc . 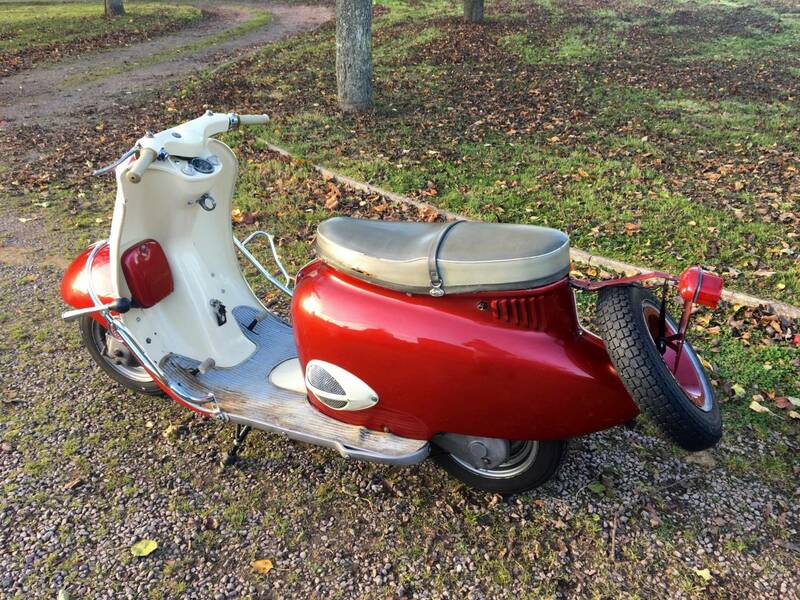 A Very Qwerky , Early British Scooter , That's Surprisingly Quick Off The Mark And Great Fun To Ride . 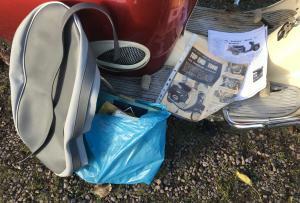 As Rare , A Very Good Investment .